This post is sponsored by Constant Contact. All opinions are my own. I’ve always enjoyed the fact that both blogging and having a full-time job in marketing has benefited me mutually. I can almost always apply something I’ve learned from my time inB2B marketing to the blog, but also (maybe even surprisingly) take my blogging experience and apply it to my full-time job. Whether it’s a new tool, a new social media trend or perspective from a B2C2C (I don’t know, that’s what I consider being an influencer, so maybe B2I2C), I can always think about and apply what I’ve learned into my full-time career as well. It makes life so interesting and fun to share ideas with both colleagues and other bloggers. One thing I’ve learned in my career though that has been so beneficial to my blogging life is email marketing. I started out writing copy for emails – both to current customers and prospects but didn’t know how amazing it was until later in my career. I learned the benefits of consistent communication with both customers and prospects and how, when done correctly, could generate new leads, help with product adoption and help more customers become cheerleaders of your brand. 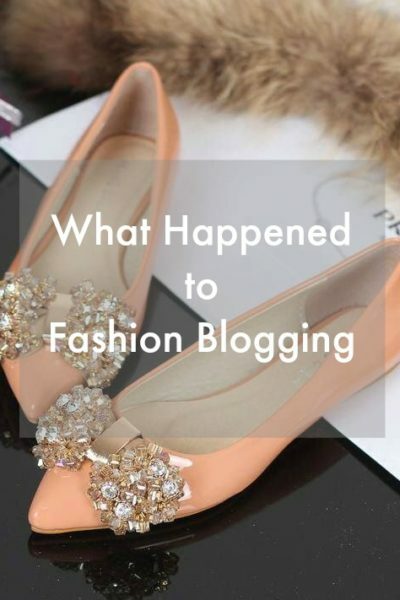 This, this is where I realized HOW important email marketing was for my fashion and beauty blog as well! I was missing out on an amazing opportunity to engage with some of my most engaged readers by sending out personalized content they couldn’t find anywhere else – not on my blog, not on my social media, but how I could curate content to help boost my post views and affiliate sales. So today, I’m sharing 8 reasons WHY you email marketing matters to you – my fellow fashion bloggers! Unlike your social media posts or blog where people might have stumbled across you due to hashtags, other people sharing your content or clicking on a post through organic search, people receiving your emails SIGNED up to get that content. There is no other medium where you have this type of engagement. For readers to choose to get your content in your inbox, which arguably is more personal than following you via social media, is a huge deal. They want to consume your content, they want updates from you. You have the opportunity to build better connections with your readers and curate content specifically to them. Even if you start out with a list of 20 or fewer readers, you will start to see it grow and can continuously improve the type of emails you send. One of the most powerful reasons to start email marketing is to enhance your affiliate sales. Even if you have a page dedicated to sales and your favorite retailers on your blog, it is still dependent on people coming to you. With your email list, you are sending out information to them that they have right there in a place they are constantly working. Think about all the retailers you get sale emails from? I can’t keep track! That’s why I love signing up for my favorite fashion bloggers’ email newsletters. Then I get a list of multiple sales in one email and I feel a more personal connection with them versus a brand sending me the same email. Make sense? And no one else knows your audience like you do. No one else has the same audience. That’s why sending your favorite sales or favorite pieces of the week or month is a great way to not only keep your audience engaged, but increase sales. I personally love to share my favorite finds of the week! Usually, the pieces I share are on sale (because I’m a budget-based, thrifty fashion blogger), but it could even just be your current clothing crushes. Again, you are meeting the people WHO CHOSE to have you send information to their inboxes – take advantage to connect with and share your curated selection of brands and sales. This one is pretty obvious – if you are sending out your recent blog posts or most-viewed blogs posts once per day or week to your readership, chances are you are going to enhance your blog post views and help with any sponsored campaigns you’ve recently worked on. Again, this is due to the fact you are sending information to them, in a place they are likely going to every day, and they don’t have to come to you. They might find your blog posts via social media as well, but it’s more of them coming to you. I would say Facebook is probably the only real equivalent because if your new blog posts pop up in their feed, a place they are likely already spending time, they can easily just click to get to your post. But Instagram, they either have to go to your bio to click on your new post or blog web address or they have to swipe up on your stories. It simply isn’t as easy as clicking through via email. Same with Snapchat. And Pinterest doesn’t always guarantee a click-through. Sometimes it’s just to add ideas to a board or a place holder for later. 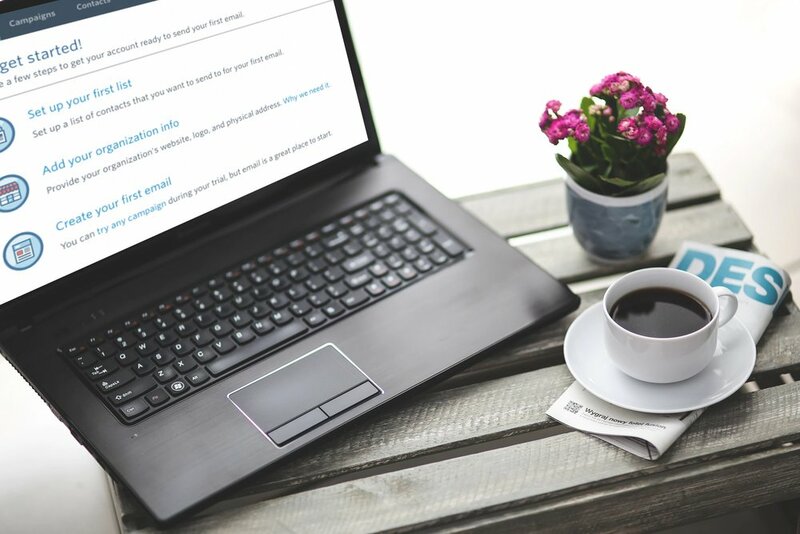 There is no more direct way to engage your readers than email – so by sharing your blog posts in your email campaigns, you WILL increase your page views and help support recent sponsored campaigns. And we all know, they want the stats on those campaigns! So the more views, clicks and sales, the better chance you have to do business with them again or to add to your media kit. 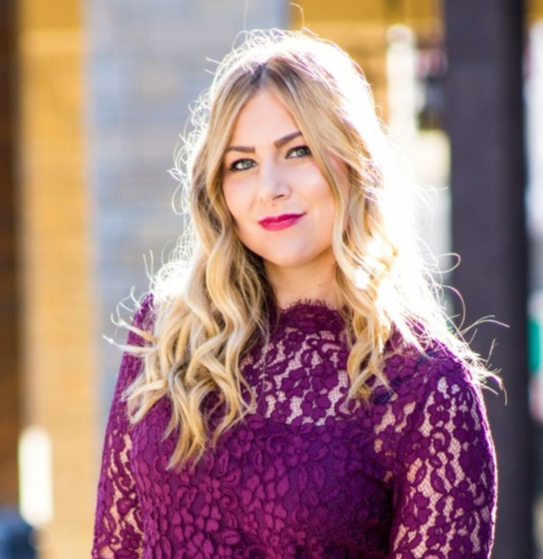 While blogging about outfits and personal style is a great opportunity to connect with readers, you can get even MORE personal via your email marketing. As Copyblogger mentions, while your blog is the best avenue for getting attention online, establishing your authority, and getting found in the search engines, email communication helps you connect on a more intimate level, build trust with your audience. Your blog is your business and you put a ton of work into your content. Email communication to share recent blog posts, to tell more personal stories, to share the best sales going on, to give sneak peeks of upcoming collaborations or events you are a part of – honestly there is SO much you can do to give people a reason to sign up for your email content. Lastly, by having a targeted list of your followers, you can easily start to ask them more questions. Having a email list is a great way to send surveys and ask questions to see how you can improve their user experienced with your blog and social channels. What content do they like best? What do they want to see more of? How often do they like getting emails or seeing new posts? Of course, you can create surveys across your social channels and directly on your blog, but again, as in the other benefits, email is much more personal and a very engaged audience. Use it to your advantage to learn more about your followers! Sending out specific surveys is also a great way to keep them involved and feeling like you are curating content they care about. It is also a great way to get more people to subscribe to your emails, by being able to share more feedback on a deeper and more intimate level. First of all, they offer a FREE 60-day trial. YES, free AND 60 days! You don’t even have to enter a credit card number. This is a great opportunity to start testing out email marketing with your followers and to see all the great features Constant Contact has to offer! They have been around 20+ years for a reason! They are committed to every business they work with – including us bloggers out there trying to grow our readership! Most importantly for every busy fashion blogger out there, it is SO easy to use. 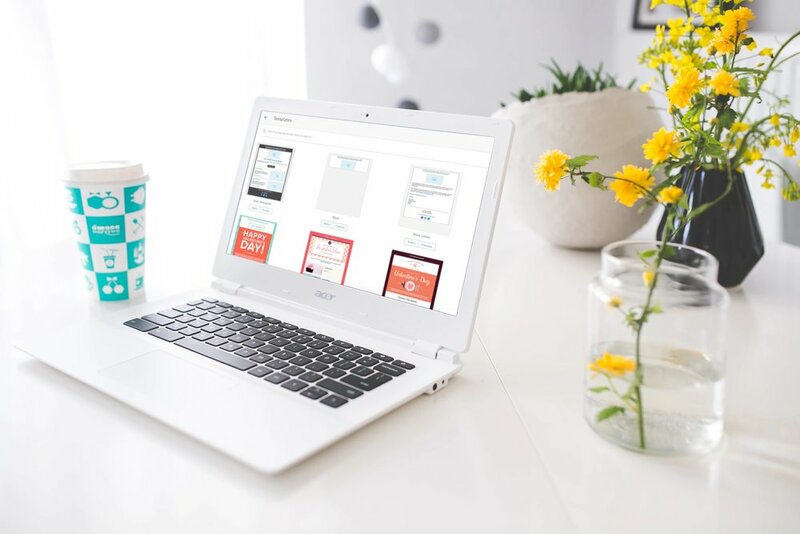 Honestly, in just a few clicks, you can get started writing and drafting your first email. Just choose a template (they have multiple that you can tweak to fit your blog brand), upload your list and start drafting an intro or welcome email. 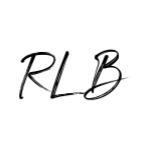 If you are creating blog posts on a regular basis, you will find using Constant Contact just as easy if not easier than whatever blogging platform you use! In no time, you can start to reap the benefits of sending targeted communication to your email subscribers that help you reach your blogging goals, whether that’s increasing affiliate sales or getting more sponsorships. What are you waiting for?! Get started with your 60-day free trial today! Thank you to Constant Contact for partnering on today’s post.